Thomas L. McCartney, born in Findley, Ohio, and a resident of Semmes, Alabama, died April 6th at home. He was preceded in death by his parents Hilda and Junior McCartney, and his grandson Randal Allen McCartney. He is survived by his wife Nancy, his son Theodore, and his grandchildren Christopher and Serenity McCartney. He was a wonderful husband, father, grandfather, and uncle to his family and friends. 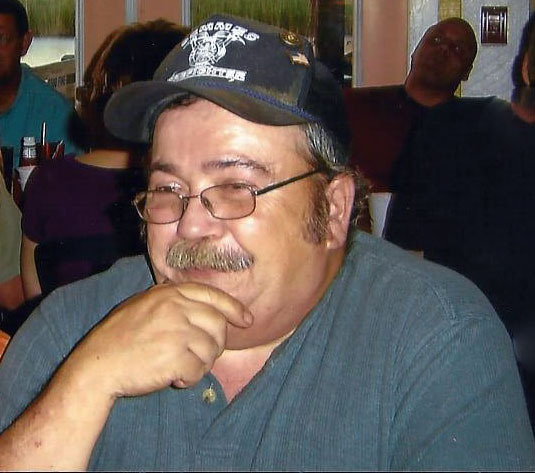 A memorial service will be held at Kenmar Family Funeral Home, 11400 Tanner-Williams Rd. Mobile, AL 36608, in the chapel on April 18th, 2019 from 2:00 P.M. to 3:00 P. M.